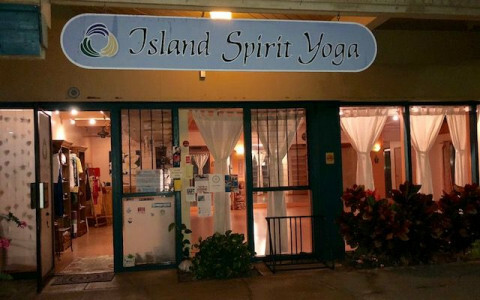 Click/tap here to find the best Hawaii yoga instructor for your needs! 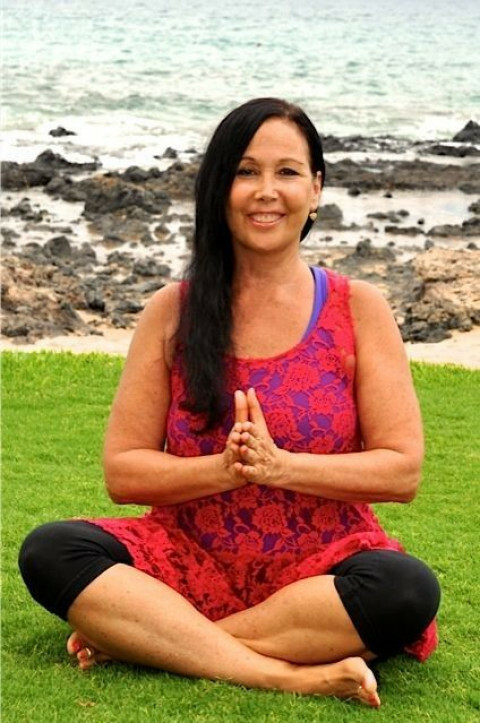 private instruction for facial yoga and self massage for balanced beauty and facial therapy. 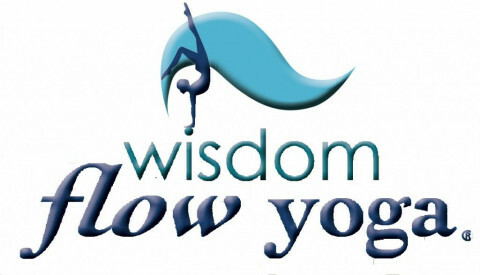 I work with spas, yoga students, jaw tension syndromes, rejuvenation and deep relaxation. Buff Facial Yoga is my brand.